The degree program listed below is fully transferable to Rowan University. For more information, please contact Paul Geissinger, Music department chair at Community College of Philadelphia. 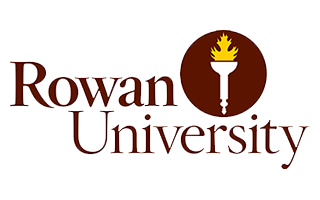 Learn More About Rowan University. Contact Community College of Philadelphia to learn more about transfer agreements with Rowan University.